Carolyn J. (Redmon) Brookbank, 74 of St. George, Utah, formerly of Logansport, passed away Sunday, July 29, 2018 in the Retreat at Sunriver in St. George, Utah. Born on March 16, 1944 in Kokomo, Indiana, she was the daughter to the late Robert L. and Coral Delight (Campbell) Kiger. In Logansport, she married Robert L. Brookbank who preceded in death on June 19, 1995. 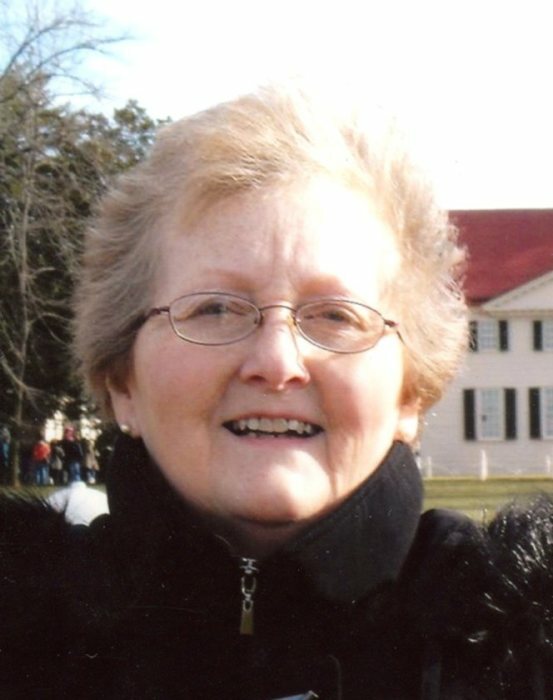 Carolyn was a member of Main Street United Methodist Church. Surviving are three sons, Larry J. (Jenny) Redmon, Bangkok, Thailand; Christopher A. (Rena) Redmon, St. George, UT; Stephen J. (Dana) Redmon, Logansport; ten grandchildren; several great grandchildren; one brother, Mike Kiger, Texas; one step sister, Marsha Connel, Buffalo, IN; two step brothers, Alvin and Marvin Harker, both of Monticello, IN; several nieces and nephews. She was preceded in death by a brother, James Kiger. A funeral service will be held at 1:00 PM Saturday, August 11, 2018 in the Gundrum Funeral Home with Pastor Colleen Harden officiating. A private burial will be held in the I.O.O.F. Memorial Gardens cemetery near Pittsburg, Indiana. Visitation will be held from 11:00 AM – 1:00 pm on Saturday August 11, 2018 at the funeral home. Gundrum Funeral Home has been entrusted with Carolyn’s services.